looks absolutely fantastic. i am definitely going to try these this weekend. BTW: as always, your pics are tops. Ah, this Canadian’s in agreement with U. I’ve never made potato pancakes B4. Great recipe and yours look so super delicious. However, I can’t give up pancakes (blue berry ones are my favorite) with a bit of butter & warm maple syrup; they just make it worth getting up early on weekend mornings. Set!!! Will make this on Sunday.. these little pancakes look so yumms.. I will most likely eat them with chili sauce! 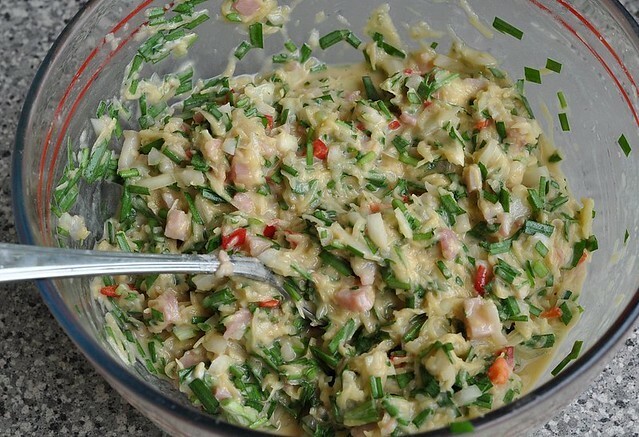 Wahahaha..
thanks for sharing such lovely recipe.. Btw, once I make this, can I post it in my blog and link it to you? They look really good!! I'll try these, too!!! I've tried your Sandstorm Chicken and it was really nice!! The only problem with me was cutting the meat: how do you do it?? Do you leave the bones? ...I'm not good with meat!..but I'll improve!! Looks colourful and yummy ...and simple to do. Definately will have a go at it. this is perfect one. tonite i believe that this is the most beautiful and nutritious dish in your blog. everyone will love this for sure. lunchguy: thnx for always being here with me:) how did ur pancakes turn out n what did you put in them? m: ha, you took the bait! tt comment was meant for you, my canadian friend:) yes, agree, i love blueberry pancakes with maple syrup (we don't need to warm it here) too. make some for me when i visit? babysumo: how did your pancakes turn out? foodsodel: of course you can! i'll be checking your post to see what your take is, on the pancakes. laura: yi n i think you are so cute! 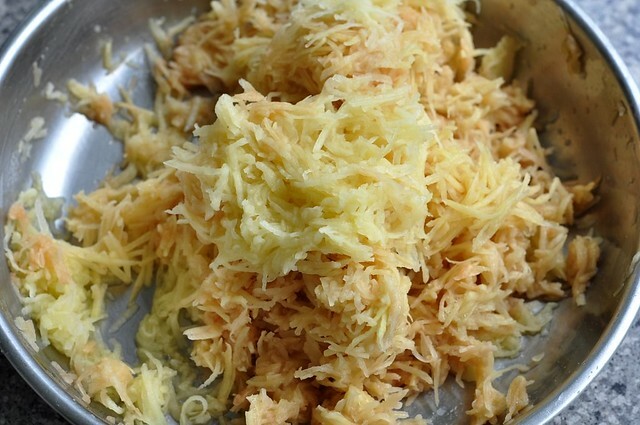 chicken is usually chopped into small pieces here. it's easier to serve and to eat since we use chopsticks or forks n spoons. to chop chicken, use a chinese cleaver. it's an all-purpose 'knife' with a flat wide blade that cuts, chops, mince, mash, slice, juliennes...does everything. jim: wah...thnks:) hope you make some jeons soon. 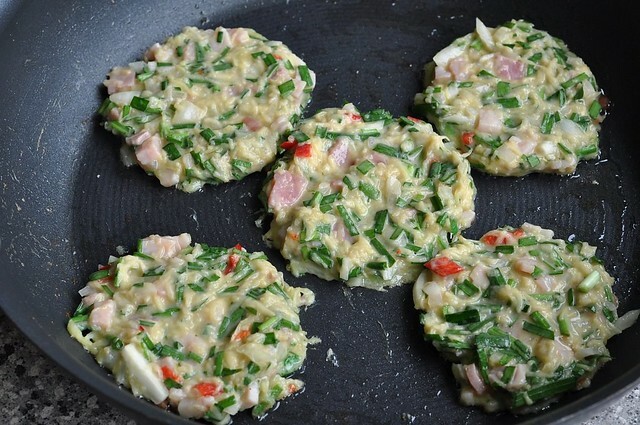 good, they are similar to rosti which i like so it was not difficult to make these just smaller. Will do; how about blue berry pancakes with peameal bacon. Last Sunday, I made potato pancakes 1st time for lunch & everyone loved them. Especially Alx, she loves anything with potato. I used chive, leftover chicken & bbq pork. Thx for the recipe. Thank you for the explanations and the compliment! I think you and your daughter are very nice persons!! 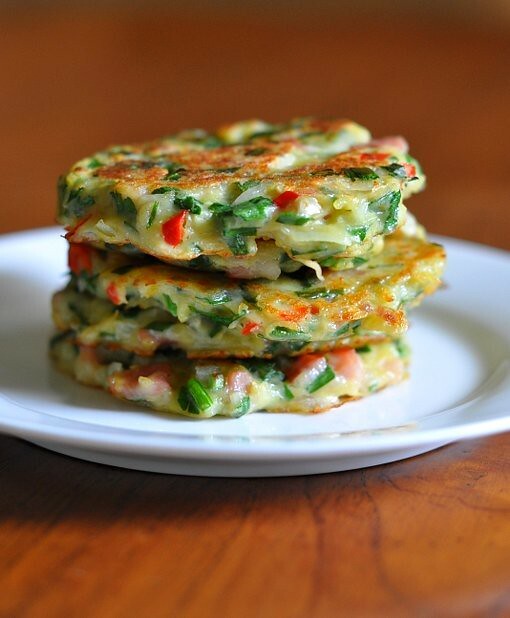 I've just tried this korean pancake, thanks for sharing, love it very much! 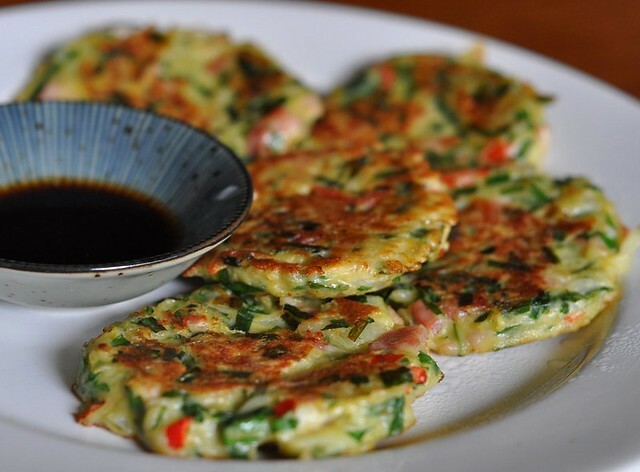 I had a wonderful friend from Korea who gave me the recipe with a bag of the Korean pancake flour. She also added sesame seeds,,,,I actaully have used bisquick with some milk as a batter, potoatoes, just carrots slices, and minced onion if that is all I have, and the sesame seeds makes it kinda nutty.. Almost as good. this is the best, no matter what meal it is. 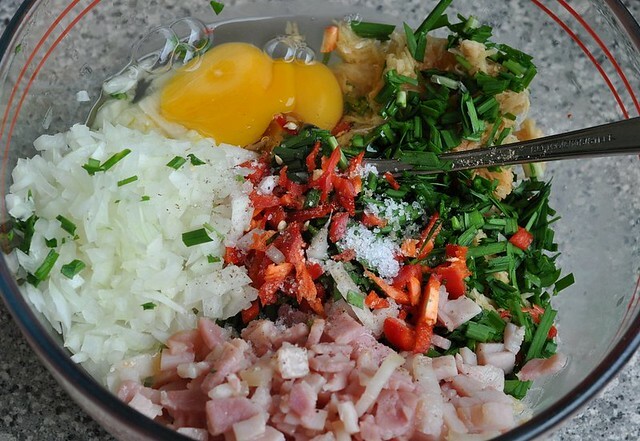 and to make, according to your own desires of what kind of potato pancake it is, but with this Korean potato, the recipes should be followed and extremely good. New Diet Taps into Innovative Idea to Help Dieters Get Rid Of 15 Pounds within Just 21 Days!